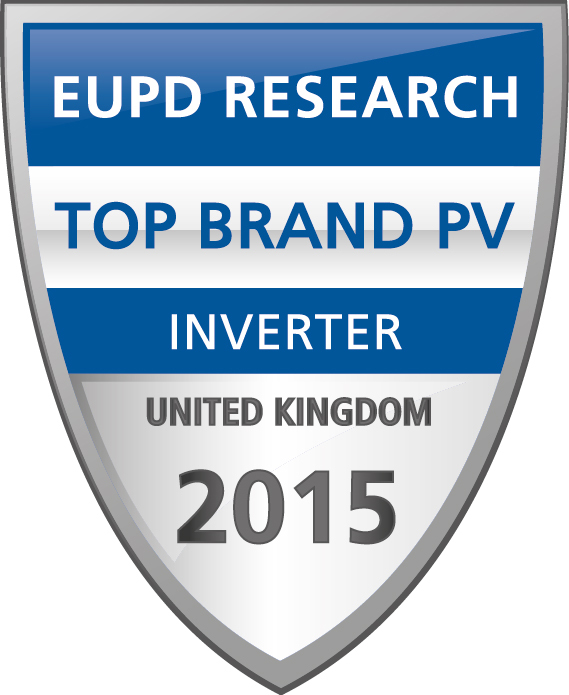 Samil Power develops and manufactures PV grid-tied inverters with world leading-edge technology. Founded and led by an Australian of Chinese extraction with an engineering background, Samil Power is recognized as a well-known provider of grid-tied solar inverters and mounting systems. Samil Power has more than 10 branches worldwide, the main locations are Sydney, Reading, Milan, Munich, Beijing, Shenzhen, Wuxi and Suqian. One factory occupies 33,000m2 (approximately 8.23 acres) of land, while another, approximately six times larger in size, is under construction and almost ready to go into online production. Samil Power also has two R&D centers at 10,000m2 in total. 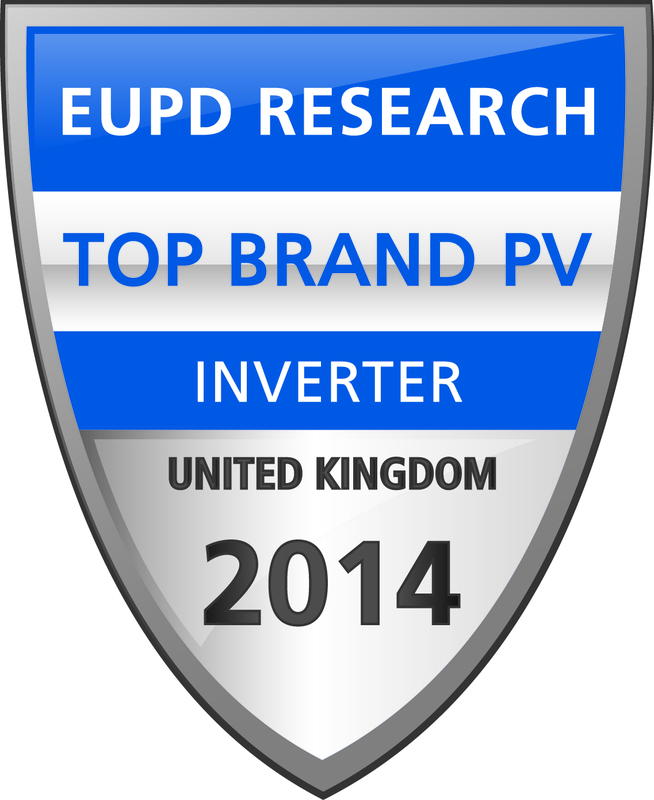 Brand PV Seal" in the "inverter" category. 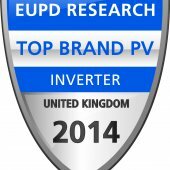 SolarRiver series PV grid-tied inverters are string inverters specially designed for small and mid-range systems by SamilPower. 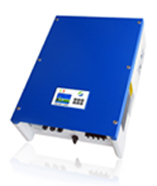 It consists of 6 power levels, which provide highly flexible choices for PV power plants. With impressive efficiency up to 97.6%, SR series string inverters are not only with high cost-effective, but also modern appearance. Moreover, it strictly complies with the international certification or standards, i.e. : CE, TUV and VDE, etc. 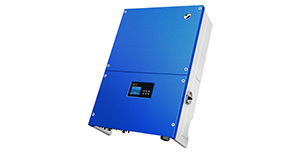 SolarLake 10000TL, 12000TL, 15000TL and 17000TL are transformerless inverters with efficiency of up to 98%. Multi-MPPT inputs provides higher flexibility for the project installation. Stainless steel housing and IP65 protection guarantee use both indoor and outdoor for long. 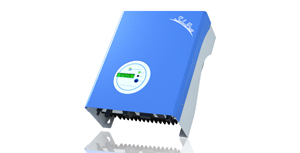 The series inverters are ideally suited for medium and commercial PV projects of up to MW range.